Appreciate your understanding. Thank you very much! Alta 8 Pro utilizes Toad in the Hole quick release at top and bottom for unparalleled speed and flexibility. 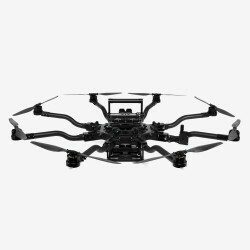 Efficient and lightweight architecture means exceptional flight time, even with demanding payloads. 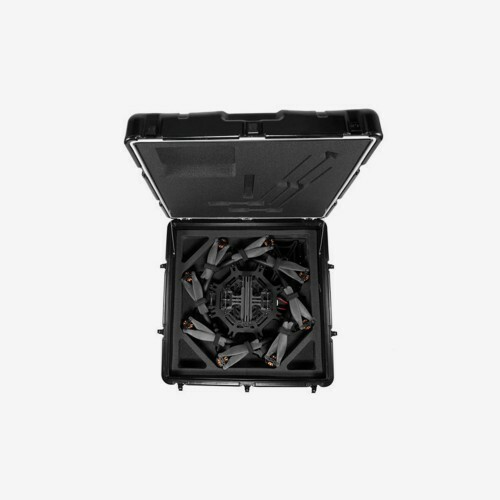 Alta 8 Pro transforms from the world's most capable drone to the most portable in minutes, thanks to folding props and folding swan neck booms. 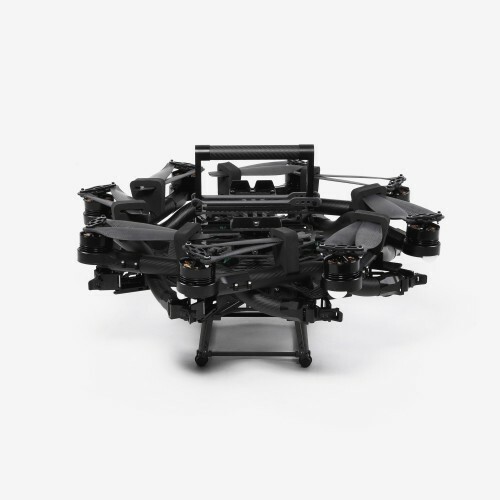 Balancing performance and efficiency, the Alta 8 Pro airframe weighs only 13lbs but can carry a 20lb payload. Alta 8 Pro continues the Alta legacy as the first multi-rotor drone to accept a camera on the top of the airframe. By fusing GPS data with our IMU and barometer, the Alta 8 Pro is able to hold position even in difficult weather conditions. 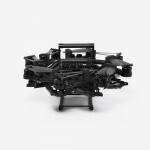 The Alta 8 Pro utilizes sinusoidal motor drives that are custom tuned to match the F45 and are optimized for speed, reliability, and robustness. 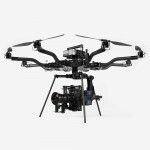 Alta 8 Pro fuses readings from accelerometers, barometer, and GPS to create high-bandwidth height control flight mode. Long range telemetry modems give the user access to real time mission planning and critical flight information from 1000+ft away. 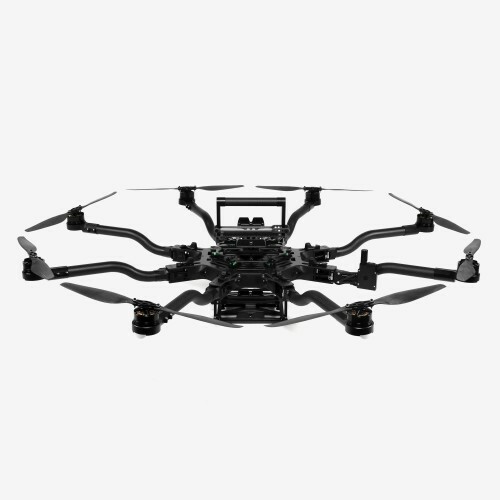 The Alta silent drive motor controls have incredible closed-loop control of the propellers. Alta Pro is everything we love and trust about Alta 8, now smarter, more precise and future-proof. 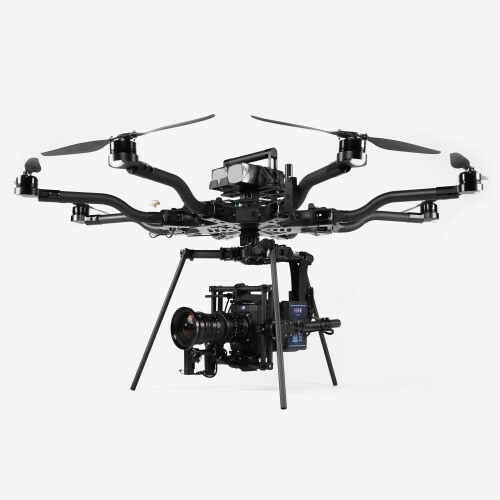 From cinema to industrial applications, we’re excited to have this aircraft in our lineup. 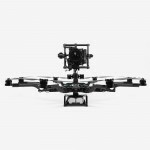 Not included: The standard Alta 8 Pro configuration does not include a Pelican case, Mōvi, batteries, a transmitter, receivers, the Aero Landing Gear (lower landing gear for flying MōVI in the bottom mount configuration, pictured), or an FPV system.